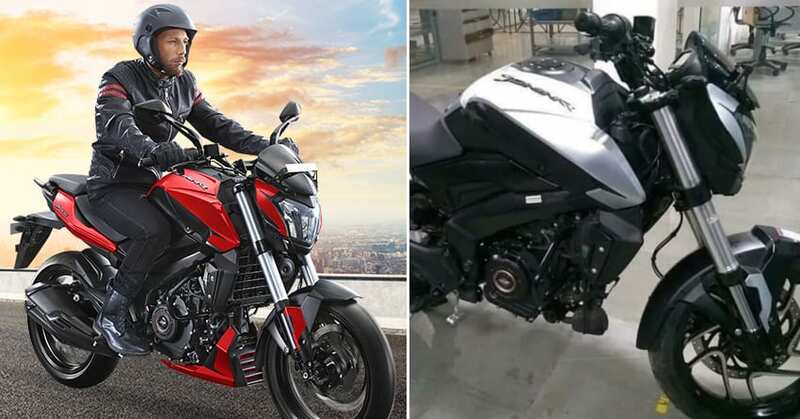 2019 Bajaj Dominar 400 is expected to be officially launched this month. Bajaj dealers have started accepting bookings for an amount of INR 5000. The model has been already revealed through the new Bajaj campaign with different shades being flaunted at different locations. Also, the official website lists the old model with an image of the new one. The bike will be getting a host of new updates being the flagship offering from the brand. 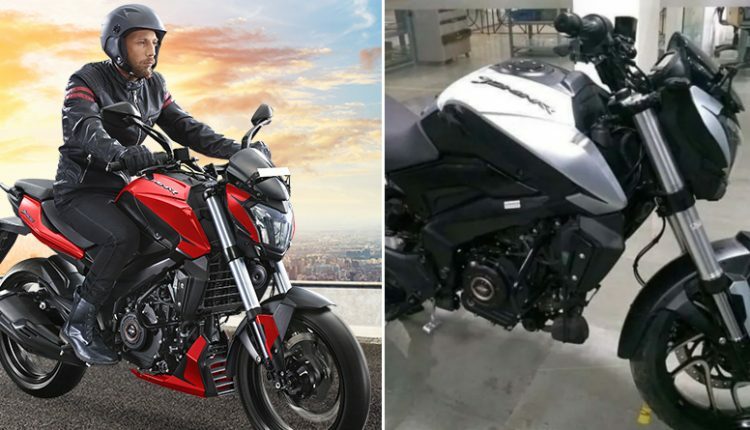 Dominar 400 is undoubtedly the most celebrated motorcycle of its segment but comparison with Classic 350 ruined its actual value. Spied several times testing over the roads, sometimes disguised while sometimes non-recognizable, the bike gets many noticeable changes. The updated 2019 model will be getting mechanical updates in addition to some cosmetic changes making it more refined for the Indian streets. 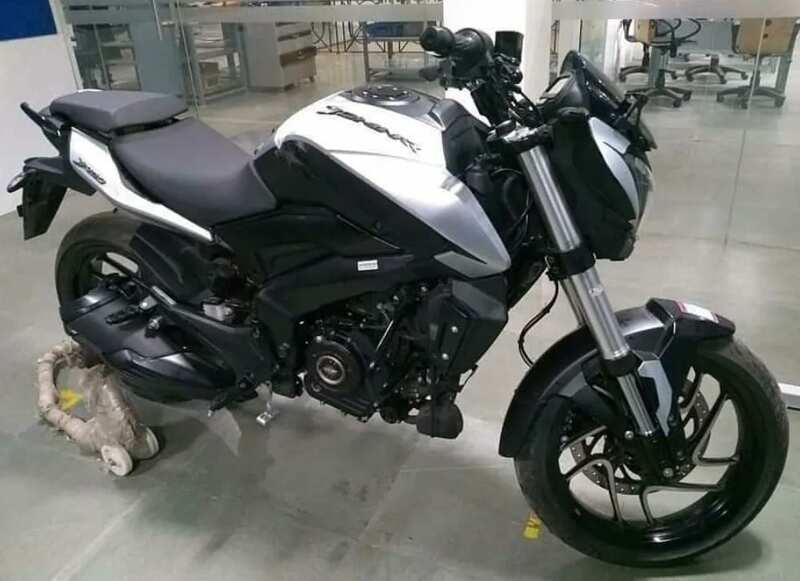 Coming to the major updates, the 2019 Bajaj Dominar 400 gets inverted front forks that will be replacing the telescopic forks available on the existing model. In addition to this, the bike will be getting new intriguing colour options and body graphics. As the new emission standards will be due for every bike from April 2020 in India, the bike is likely to get BS-VI emission standard. 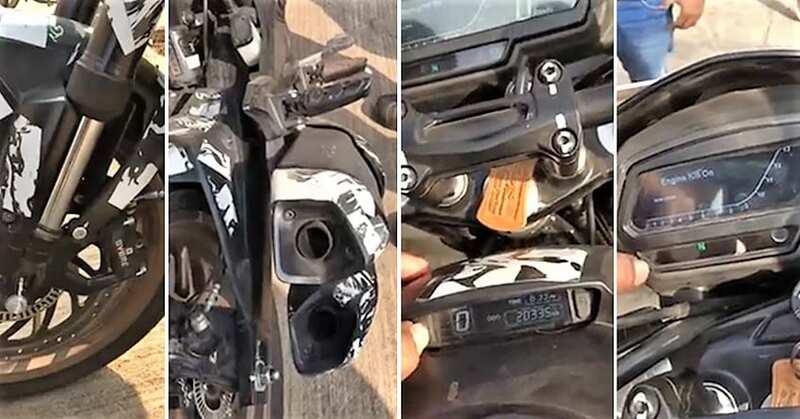 The bike will be getting a single exhaust with twin exits and an updated fully-digital instrument cluster with a new side stand indicator plus the gear indicator in addition to the regular features. The motorcycle will now feature an unrestricted gear speed setup, with third gear touching 105 kph on the model. 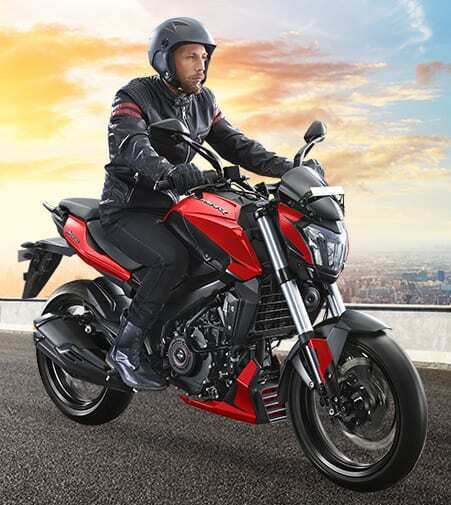 The present-day Dominar 400 is powered by a 373cc liquid-cooled engine capable of producing maximum power of 35 HP and 35 NM of utmost torque. The engine comes mated to a 6-speed gearbox. The 2019 model is expected to get a price tag of around INR 1.70 lakh (ex-showroom).